Pocket Frogs, the popular game from Nimblebit is back for Android devices, after a long hiatus. The game was previously pulled from the PlayStore after the game studio's partner, Mobage discontinued the Android version. Fans of the game, especially those moving from iOS to Android, have been requesting Nimblebit for Pocket Frogs for a long time, and it is nice to see the game return. The game has nice colorful graphics which are cartoony, and features over 35,000 unique frogs which you can discover, collect, breed, or even trade with friends. It does have a Pokémon-ish feel, without the battles though. It is great for casual gameplay for a few minutes, while you commute. 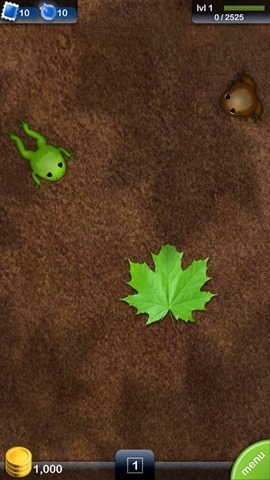 Th game has various habitats for frogs, which you can decorate. You can visit your friend’s habitats and view the frogs there. 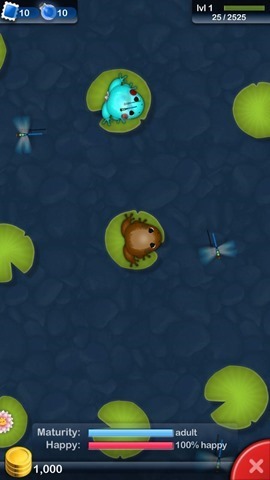 The pond can be used to tame frogs (with a mini game) and also for finding rare frogs. 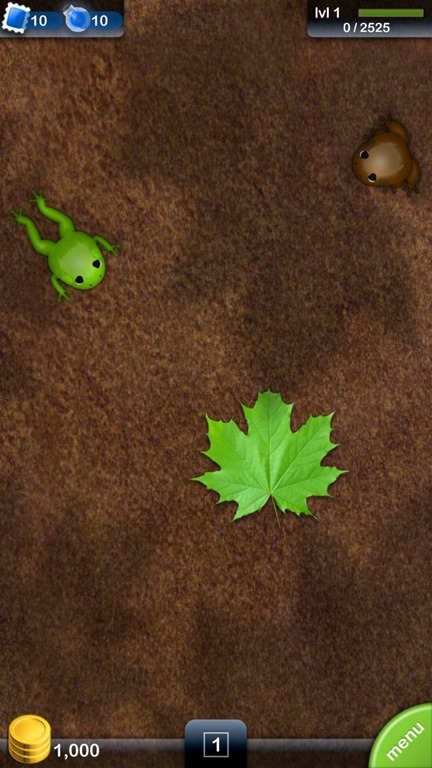 The Android version of the game plays just like the iOS version, which I am a fan of. 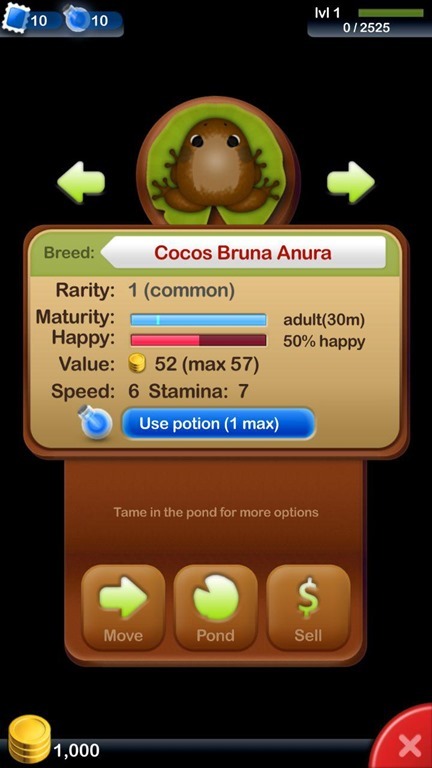 Download Pocket Frogs for Free from the Google Play Store. 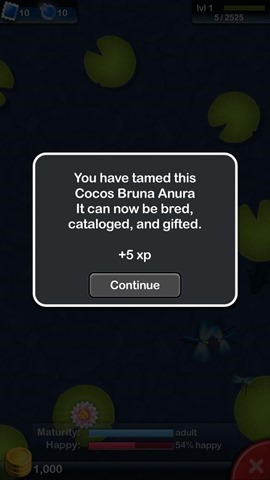 The game is free to play, with optional in app purchases, and works offline. Now if only Nimblebit could bring back Pocket Planes back to Android, that would be the best.